The company had filed its DRHP in September 2009 to raise about Rs 2,800 crore. 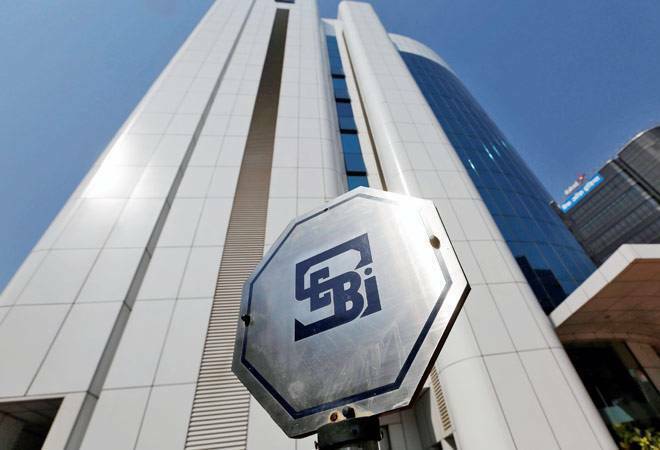 It had received Sebi's nod in January 2010, but later shelved its plan to launch the initial public offering (IPO) due to bad market conditions post the global financial crisis. Reviving its IPO plans after eight years, realty major Lodha Developers has filed a draft prospectus with Sebi to launch a public issue as it looks to raise about Rs 5,500 crore, mainly to repay debt. The Mumbai-based realty firm filed its draft red herring prospectus (DRHP) with markets regulator Sebi, sources said. This will be among the biggest IPOs in the real estate sector after DLF's Rs 9,000-crore public issue in 2007. According to the latest DRHP filed by Lodha, the company will issue fresh shares worth up to Rs 3,750 crore. The promoters will sell up to 1.8 crore shares through the Offer For Sale (OFS) route. Sources said the total proceeds are estimated at about Rs 5,500 crore through the fresh issue as well as OFS. A Lodha spokesperson declined to comment on the development. Indian companies garnered Rs 84,357 crore through initial share sales in 2017-18, registering a nearly three-fold jump compared to the preceding fiscal, according to a report by Prime Database. Last month, Bandhan Bank had raised around Rs 4,500 crore through its IPO. In July last year, Lodha Developers MD Abhishek Lodha had said the company is reviving its IPO plans. "We are aiming for listing in calendar year 2018 and shall approach Sebi in the next 6-9 months," he had said. The company has 37 ongoing projects, of which 35 are in India and two in London. These projects account for a developable area of 33.80 million sq ft, bulk of it in the Mumbai Metropolitan Region (MMR). The group had forayed into the London realty market in 2013 and acquired two prime sites in central London for an investment of about 400 million pounds.